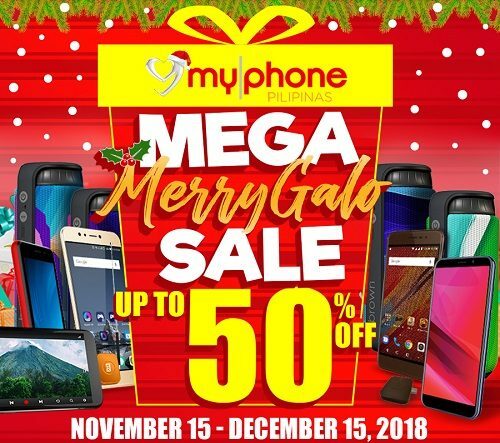 MyPhone has just started with its own Christmas sale which has already started last November 15. 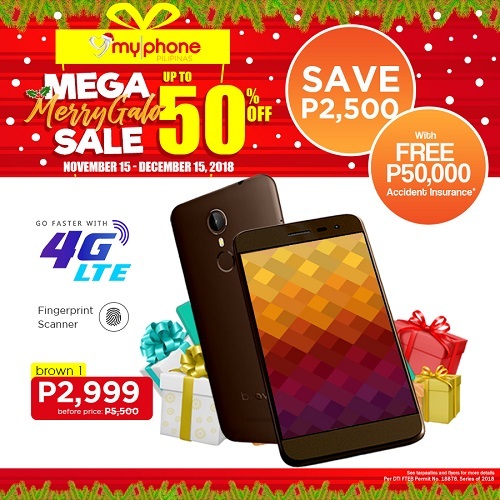 The MyPhone MEGA MERRYGALO Sale offers products up to 50% off. Looking for an affordable 4G LTE phone? Then the Brown M1 might be the one for you! It was originally priced at P5,500 but now it can be purchased for only P2,999. 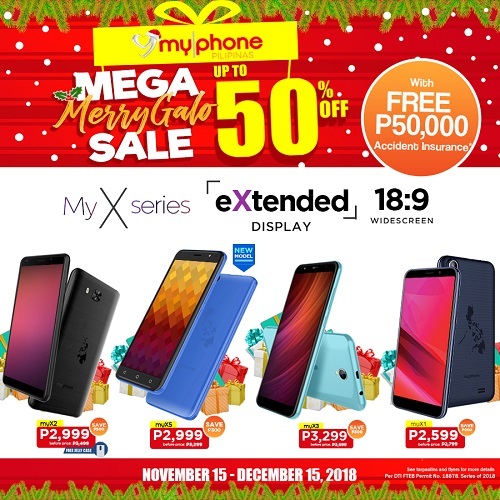 If you need a phone with a bigger screen resolution, then consider MyPhone’s myX series. 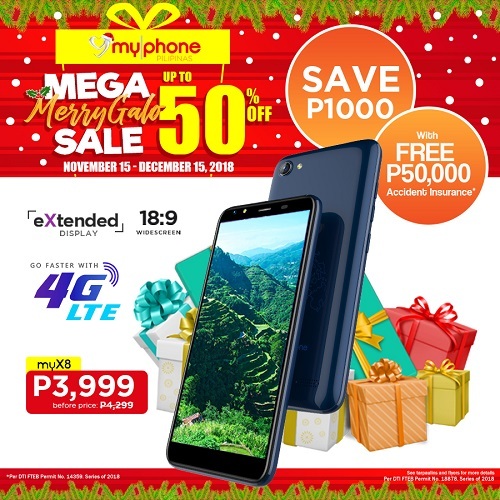 The MyPhone myX8 comes with a 18:9 widescreen resolution and LTE with a discounted price of P3,999. The rest of the myX series range from P2,599 to P3,299. 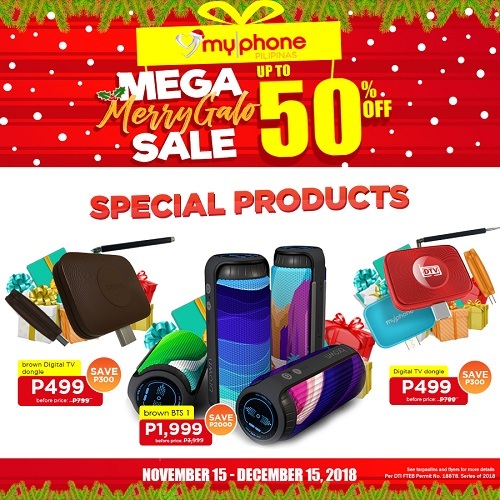 MyPhone Mega MerryGalo also has accessories for sale. The Brown Bluetooth Speaker with 50% off is now priced at P1,999 and comes in four designs. 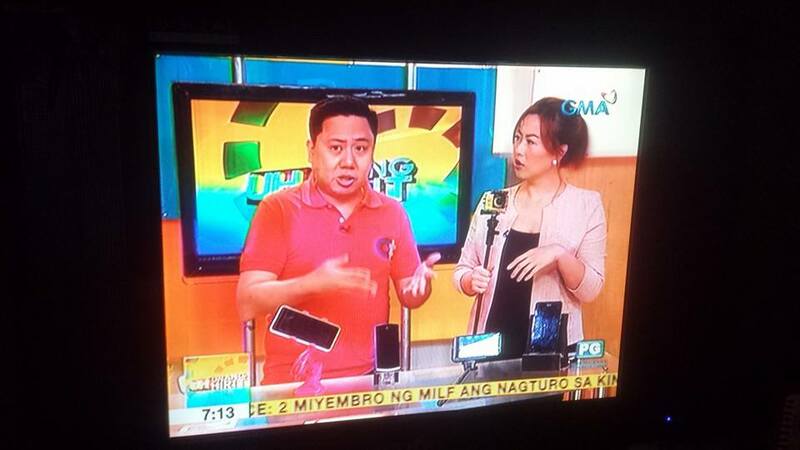 Watch Digital TV with your Android phone by buying the MyPhone or Brown DTV for only P499. For more details follow MyPhone at www.myphone.com.ph , www.facebook.com/myphone, IG/TW: @myphoneofficial.